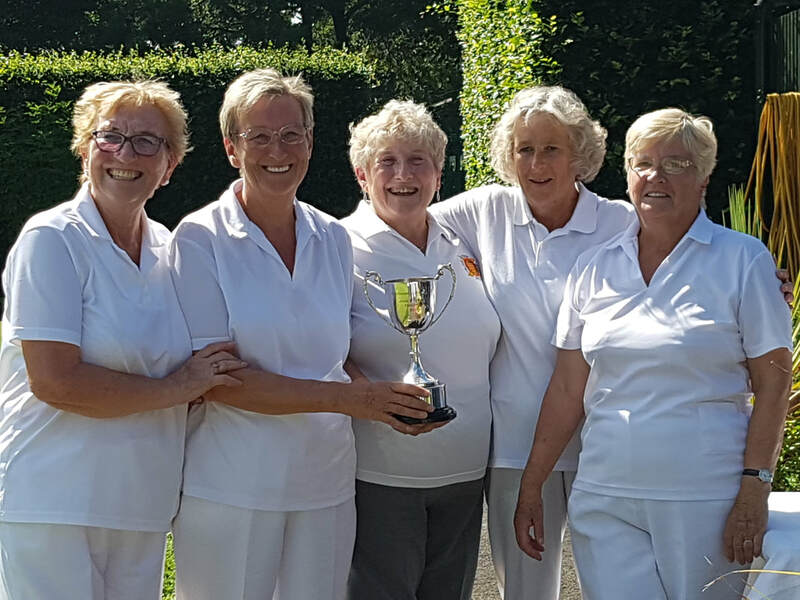 The final of the ladies double rinks competition was held at Gosforth West Avenue on Sunday 26th August 2018 - contested between teams from Ponteland and Benfield. After such a long period of very good weather, it was very unfortunate that cold and wet weather prevailed during the match. It certainly was a game of 2 halves. At 10 ends, the match was very close with one rink winning for each team. Unfortunately, Ponteland had to make a substitution due to injury in the wet conditions - we wish Jen a very speedy recovery - this meant Ponteland's substitute needed to work fast in order to pick up the pace of the green to support her team. This was the turning point of the game with Benfield taking the title fairly comfortably. 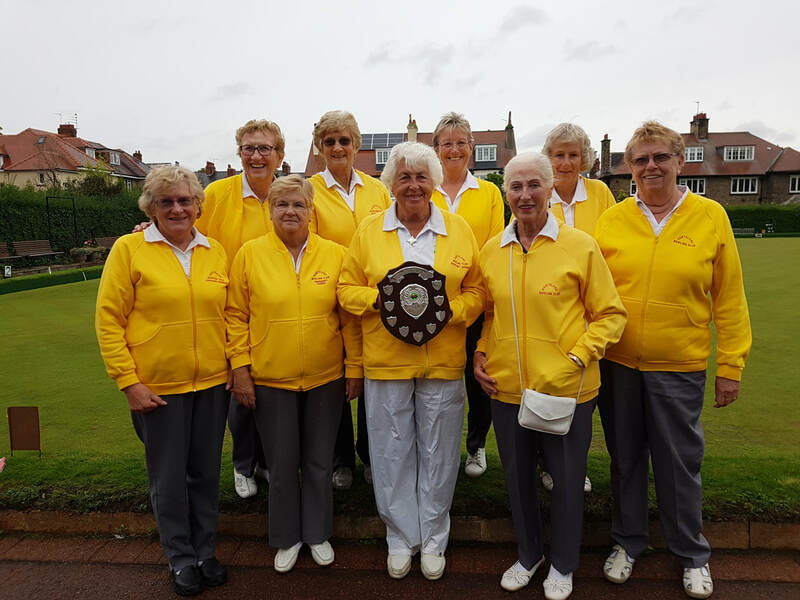 A disappointing end to a very good season for Ponteland Ladies Team who were aiming for the treble - C&S, NEL and Double Rinks. 2 out of 3 is still a marvellous result. 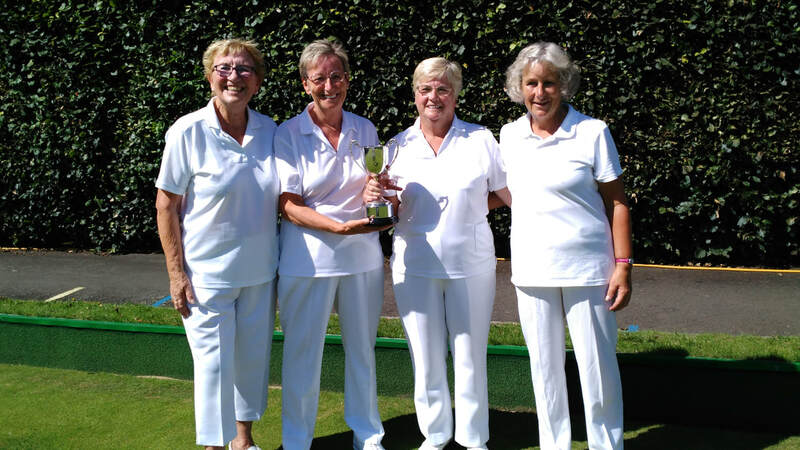 The Ladies County Over 55 final was held on Sunday 22nd July 2018 at Forest Hall Bowling Club. The final was contested between teams from Ponteland and Burradon. ​The Ponteland team of Gloria, Allison, Margaret and Jean came out on top and will now represent Northumberland at the National finals later in August.